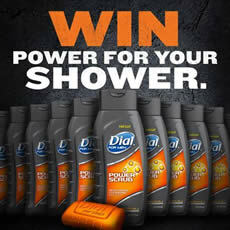 Dial for Men is giving away FREE bottles of Power Scrub. Enter for the chance to win a bottle or a year’s supply. I like it. Ihope I win. Ain’t never won nothin!